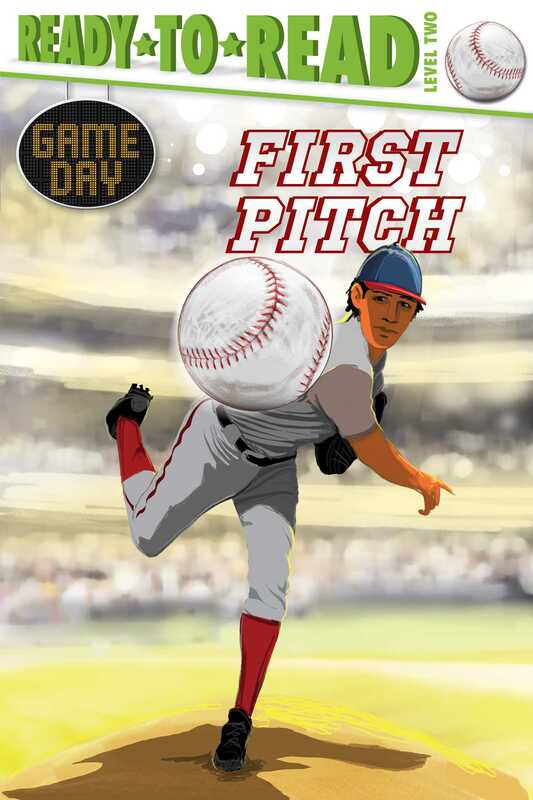 Learn all about baseball in this fascinating, nonfiction Level 2 Ready-to-Read, part of a new series that gives fans an insider look at their favorite sports! It’s a beautiful sunny day that’s just right for a baseball game. The announcer arrives at the stadium where she works. There’s lots to do before the game can begin. She’ll share with readers how the players warm up and get ready for the game. She’ll also explain how the fields are prepared, the way the pitcher and catcher decide on what pitches should be thrown, why the white foul lines painted on the grass must be measured perfectly, and all the rules of a major league baseball game. The game begins with the catcher giving the signal for the first pitch. Play ball! A special section in the back of the book is chock-full of even more facts about the game and its storied history and players. It is custom-made for the fan who absorbs all things baseball! Charles Lehman is an illustrator, Boy Scout leader, dad, and all-around great guy. He lives and works out of Orlando, Florida, with his wife and four children. Their family has a travelling singing group often compared to the Von Trapps!